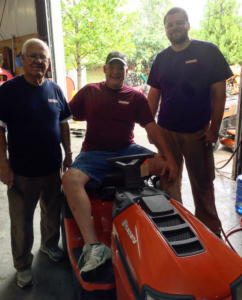 Burchett’s Small Engine Service’s shop is located in Midlothian, Virginia. We are available for drop off and pick up of all your small engine commercial and residential lawn equipment. 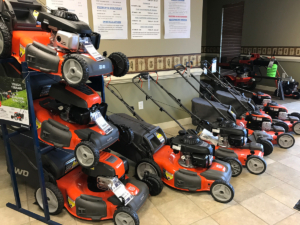 We can service, maintain, and fix all small engine lawn and garden products including; lawn mowers, trimmers, chain saws, leaf blowers, generators, snow blowers, and much more. We provide quality service and guaranteed satisfaction. Is your equipment ready for the cold weather? 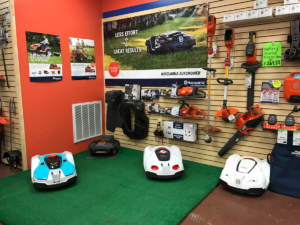 Talk to us today about preparation and winterizing to keep your mowers and other regularly used lawn care tools protected and running longer.